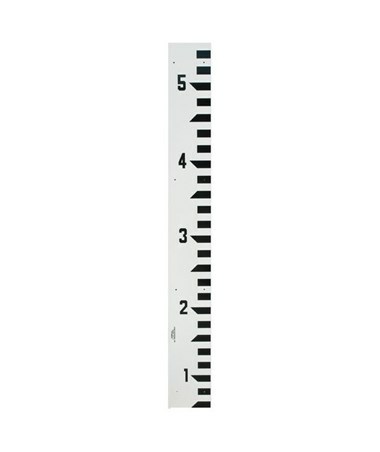 Used to monitor and test terrestrial bodies of water, the Crain Fiberglass Stream Gauge is one of the best permanent markers that instantly allows hydrologists to see precise water levels. 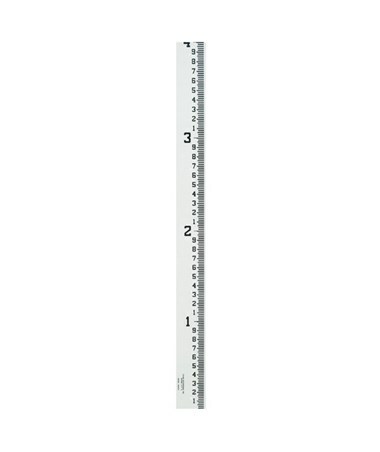 Covered with a non-glare coating, this stream gauge is ideal for marking water depths of rivers, lakes, streams, ponds, swamps, and dams. 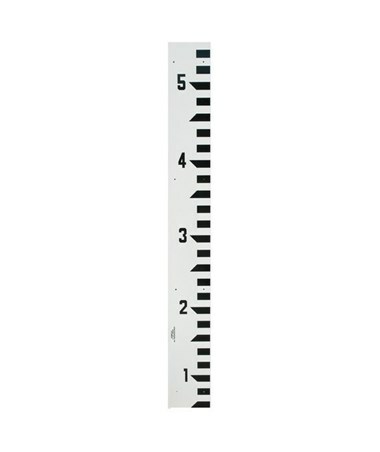 The Crain stream gauge is made of fiberglass composite that guarantees long-life, non-rusting and non-corroding. Easy to mount, it comes with stainless steel fasteners and can easily be attached to masonry, metal, wood and other surfaces. 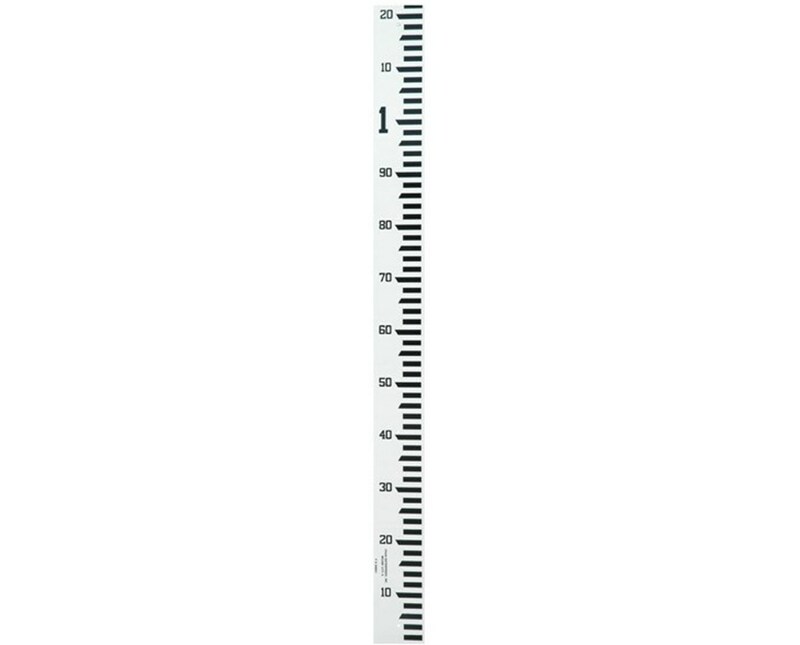 The Crain Fiberglass Stream Gauge offers 11 models that offer various widths, ranges, and graduations. Please choose from the drop-down menu above.